The Louis Vuitton Damier Graphite canvas James Wallet is a classic and has been around for many decades. 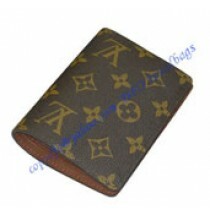 What can you expect from this Louis Vuitton wallet? Everything that a luxury good can provide you. Carved with the Louis Vuitton stamp, this is not your regular canvas wallet. It is made out of superior fabrics which ensures durability and breathes masculinity. This wallet is everything the brand stands for and wishes for in a man: strength, masculinity with a touch of luxury, yet comfortable enough to be worn all day long. Relaxed yet elegant, this particular wallet will fit any pant pocket and can be worn no matter the occasion or the fashion ensemble you wear. The outside may be made out of canvas, but the luxury brand doesn’t hold back in the interior, where it featured a sumptuous calf leather lining finished with several types of pockets to hold your essentials. 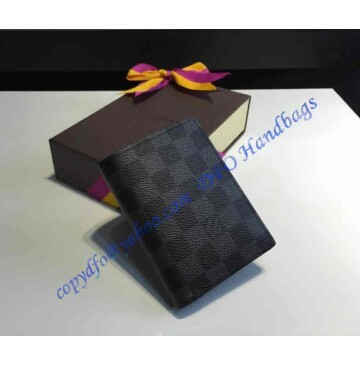 Whether we talk about credit cards, various types of other cards, coins or paper money, even love notes – everything can be carried using this particular Damier Graphite canvas. 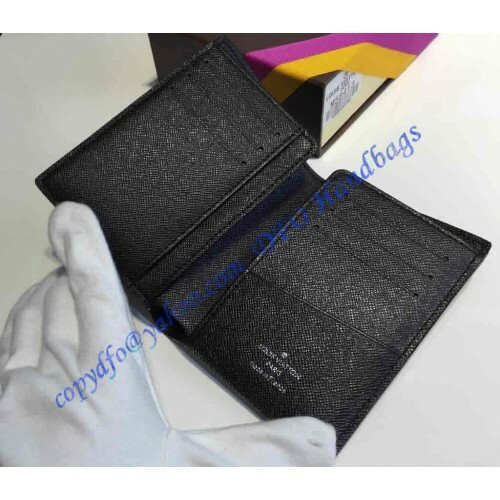 The Damier graphite canvas wallet has rather small dimensions, of only one 1 cm width and 9 cm in length, as well as 13 cm in height. It also features polished silver palladium hardware, specifically designed for endurance and durability. Inside you will find 6 different credit card slots, completed with 3 special compartments for small papers, notes and receipts, as well as 2 separate pockets for your ID essentials – ID card and driving license.